Colbie Caillat has released her sixth studio collection online. “The Malibu Sessions” – featuring singled “Goldmine” and “Cruisin” – is now available for download via iTunes, Apple Music, Amazon, Google Play, Tidal and all other digital streaming platforms. For the follow-up to 2014’s “Gypsy Heart,” Caillat has teamed up with frequent collaborators Mikal Blue and Justin Young alongside Danielle Leverett and Jason Reeves Young of High Dive Heart. Other album contributors include Toby Gad (Beyonce, John Legend), Kara DioGuardi (Matoma, Christina Aguilera), John Shanks (Lea Michele, Christina Perri) and Rune Westberg (Prince Royce, Jessica Sanchez). Stream “The Malibu Sessions” below. Colbie Caillat has released her new single online. “Never Got Away” – taken from the singer-songwriter’s upcoming album “The Malibu Sessions” – is now available for download via iTunes. Caillat wrote “Never Got Away” along with regular collaborators Jason Reeves of High Dive Heart and Rune Westberg. As mentioned in earlier posts, “The Malibu Sessions” – featuring previous single “Goldmine” – is scheduled to arrive on October 7 via Plummy Lou Records. Other musicians backing Caillat on the follow-up to 2014’s “Gypsy Heart” are Toby Gad (Lea Michele, Carly Rae Jepsen), Kara DioGuardi (Kelly Clarkson, Britney Spears), and John Shanks (Leona Lewis, Natasha Bedingfield). Listen to the audio clip for “Never Got Away” below. 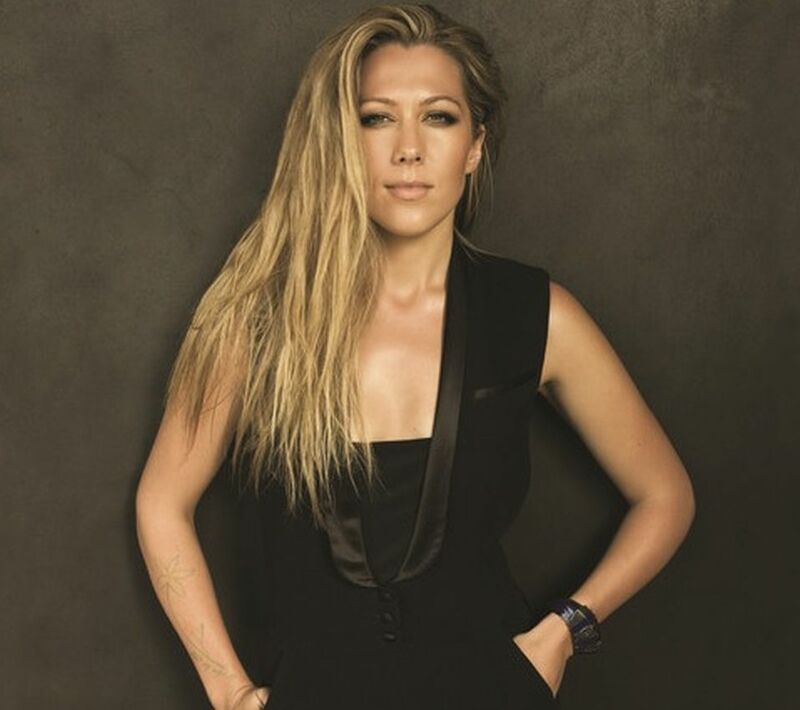 Colbie Caillat has scheduled the release date for her new album. The singer-songwriter will release “The Malibu Sessions” on October 7th via Universal Music Group / Republic Records. Lead single “Goldmine” – now available for download via iTunes – was co-written by Kara DioGuardi, Taylor Berrett, and Jason Reeves of High Dive Heart. Other musicians backing Caillat on the follow-up to 2014’s “Gypsy Heart” are Toby Gad (Beyonce, Alicia Keys), John Shanks (Miley Cyrus, Lea Michele), and Rune Westberg (Prince Royce, Adam Lambert). Peep the tracklisting “The Malibu Sessions” below. 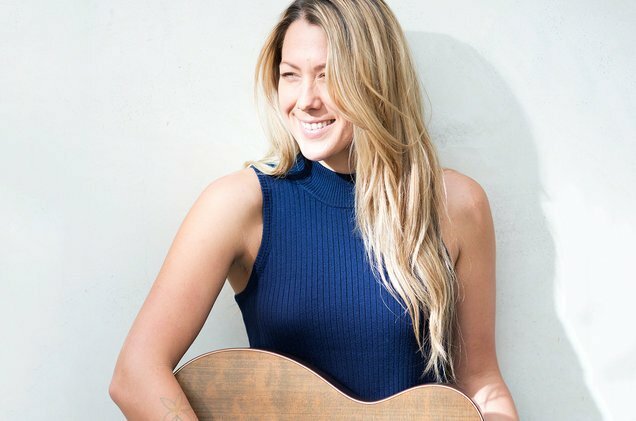 Colbie Caillat has announced the details for her new single. The singer-songwriter christened “Goldmine” as the first promotional cut from her upcoming fifth album “The Malibu Sessions” and will release it on July 22. “Goldmine” was written by Colbie Caillat along with Kara DioGuardi, Taylor Berrett, and Jason Reeves of High Dive Heart. As mentioned in earlier posts, “The Malibu Sessions” is expected to arrive later this year through Universal Music Group / Republic Records. The highly anticipated project boasts further contributions from Toby Gad (Beyonce, Alicia Keys), John Shanks (Miley Cyrus, Lea Michele), and Rune Westberg (Prince Royce, Adam Lambert). Preview “The Malibu Sessions” below. Colbie Caillat has confirmed the title for her new album. The singer-songwriter christened her sixth studio collection “The Malibu Sessions” and will release it later this year through Republic Records. The keenly-awaited project boasts productions and songwriting contributions from Justin Young, Toby Gad, John Shanks, Rune Westburg, Morgan Taylor Reid, and Jason Reeves of High Dive Heart. Colbie Caillat has unveiled a new lyric video online. The singer/songwriter posted the lyric-based visual clip for “Blaze” to her official Vevo page on Tuesday (November 04, 2014). “Blaze” was written by Caillat along with Jason Reeves (Katharine McPhee, Angel Taylor) and David Hodges (Kelly Clarkson, Carrie Underwood). Production duties on “Blaze” were handled by Johan Carlsson, who is also responsible for Ariana Grande’s “Just a Little Bit of Your Heart” and Alex & Sierra’s “I Love You” [Columbia Records]. The track is lifted from Caillat’s latest album “Gypsy Heart,” which is now available for download via Universal Music Group / Republic Records. Other album contributors include Babyface (Madonna, Janet Jackson), Antonio Dixon (Tamar Braxton, Sevyn Streeter), Christopher Braide (Beyonce, Christina Aguilera) and Toby Gad (John Legend, Natasha Bedingfield). Watch the lyric video for “Blaze” below. Colbie Caillat has unleashed the lyric video for her new single online. The singer/songwriter posted the lyric-based visual clip for “Never Gonna Let You Down” to her official Vevo page on Thursday (October 16, 2014). “Never Gonna Let You Down” was helmed by Colbie Caillat, Jason Reeves, Brett James, Kenneth “Babyface” Edmonds and Antonio “Tony” Dixon. Caillat’s fifth studio album, “Gypsy Heart,” is now available for download via iTunes in partnership with Universal Music Group / Republic Records. The follow-up to 2012’s “Christmas in the Sand” features further collaborations with Toby Gad (Beyonce, John Legend), Chris Braide (Sia, Britney Spears), Rick Nowels (Dido, Lana Del Rey) and Ross Golan (Nicki Minaj, Demi Lovato). Watch the lyric video for “Never Gonna Let You Down” below.